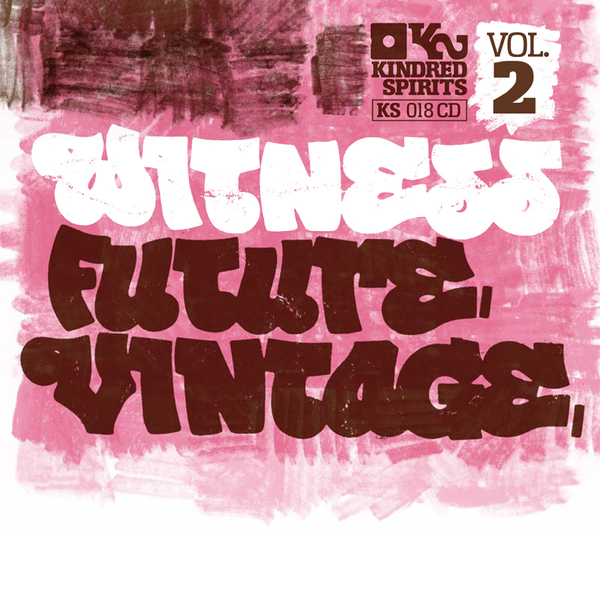 Dutch label Kindred Spirits have curated a second volume of Future Vintage beat constructions, featuring contributions by Rednose Distrikt, Build An Ark, Chico Mann, Tom Trago and Jazzanova. The rather offensively titled 'Dickriders' by I.N.T. lays down the blueprint for the album, its jazz-influenced, blunted hip hop breaks carving out a sound that's at once old and new (which I suppose accounts for the oxymoronic album title). Ploughing a deep, funk-heavy groove, Meikbar's 'Spread' makes a more overt link between jazz and hip hop inclinantions, a point further illustrated by Chico Mann's 'Say What', which sets a grainy, lo-fi beat over some playful guitar licks and layered samples. Tom Trago takes a slightly heavier approach with the hip hop elements riding high in the mix and a throbbing bassline keeping the slicker production elements at bay.